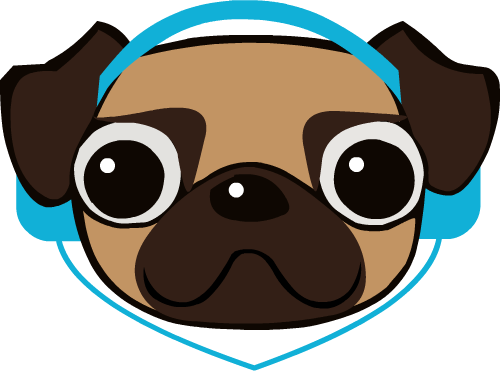 MusicPug - Let's learn some music! Notation training MusicPug guitar More in the future! Copyright © 2012 Ivan Kuckir.